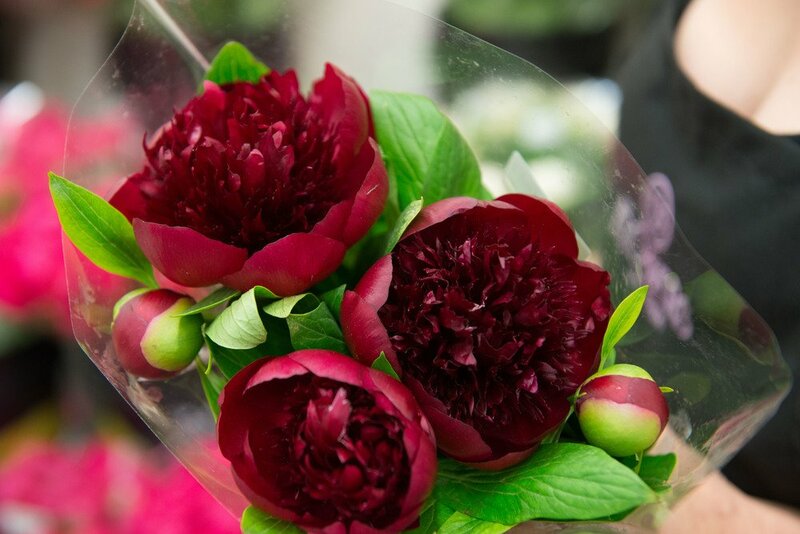 This weeks Flower Friday is dedicated to the Peony!!!! These amazing and large blooms come in such a wide variety of tones and textures and always create a big impact. Since they’re a symbol of good fortune and a happy marriage, one can’t go wrong incorporating them into their wedding. 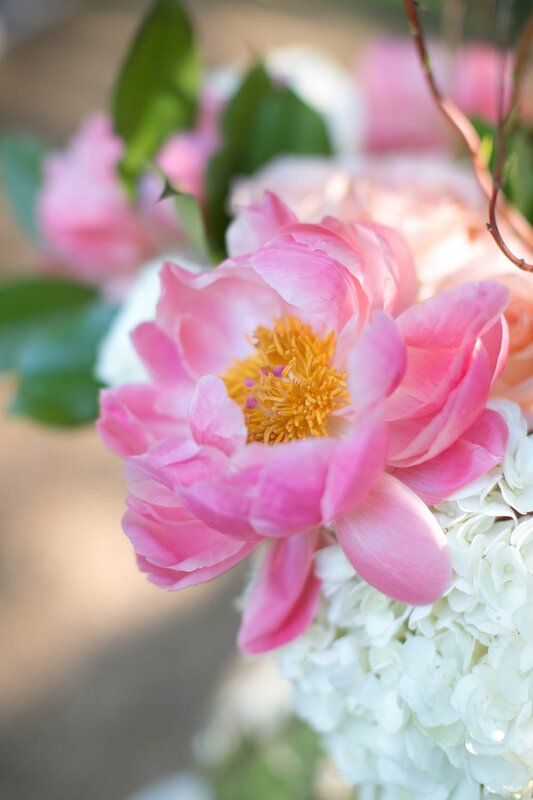 As you can see from the photos these flowers have such a playful look and can be incorporated into any style of event, from a moody and romantic wedding to a wedding on a bright spring day. 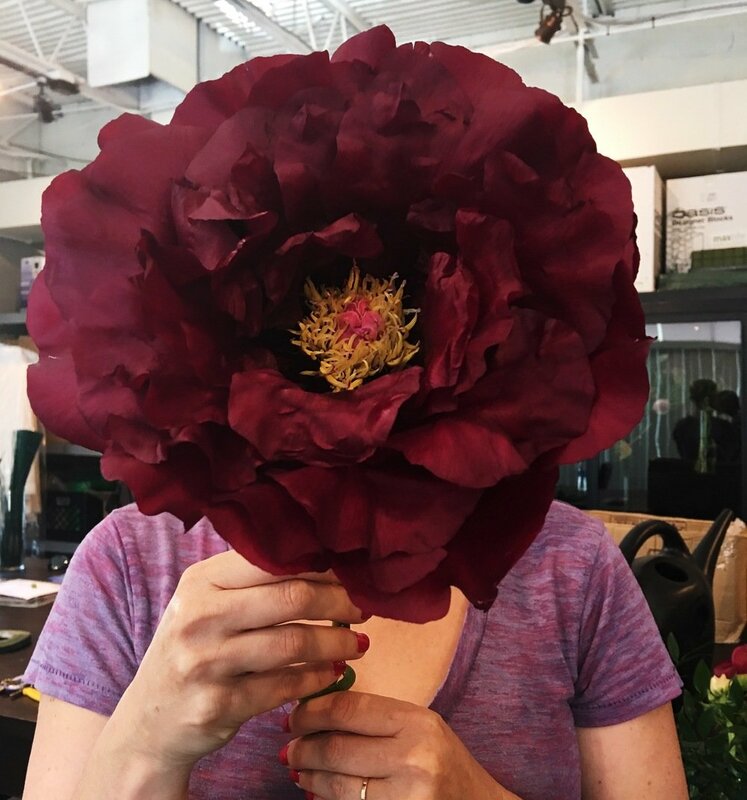 Looking for something more clean and classic, go with a fuller peony….but want something more playful and whimsical, go with a tree peony or one that has a yellow center. These can be tricky flowers, and the tight round buds will can stay closed for a while, but a little warm water will open the blooms right up. As tricky as these guys can be to get to open and stay perfect, they are well worth the effort and we hope you love them as much as we do! This popular flower is desired by so many brides…but keep in mind they have two short seasons and can be nearly impossible to find them out of season. If this is a “must-have” for your event or wedding, you’ll want to be sure your special day falls in May, June (sometimes July too), October or November.